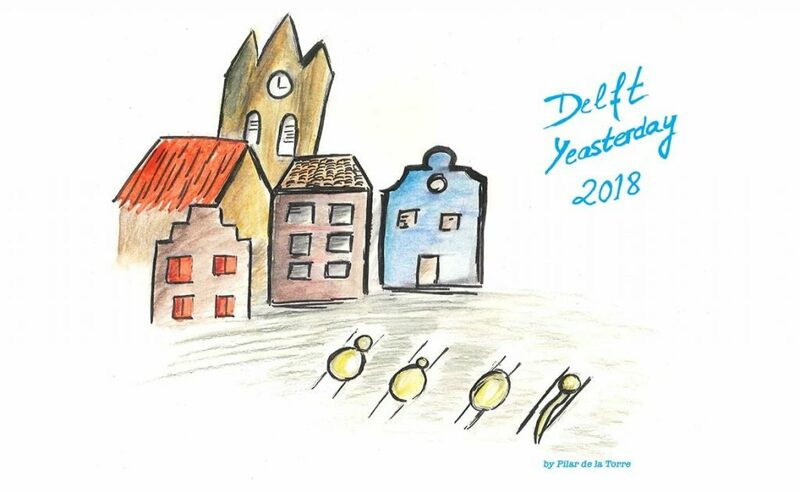 Elia Saliba and Bruno André attended the 2018 Yesterday meeting in Delft on June 7th. This meetings yearly gathers research groups from the Benelux working on yeasts. Elie was invited to give a presentation entitled “The yeast H+-ATPase Pma1 promotes Rag/Gtr-dependent TORC1 activation in response to H+-coupled nutrient uptake”.